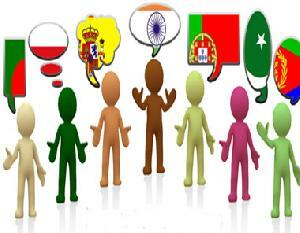 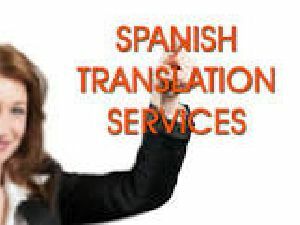 We provide highly reliable Financial Translation Services to the clients. 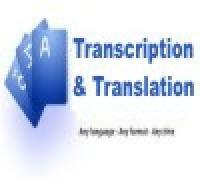 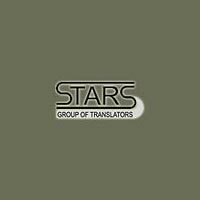 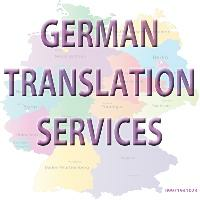 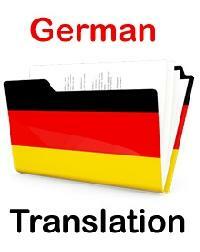 Financial Translation is specialized branch where we translate financial texts into the desired language. 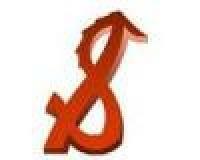 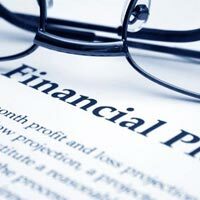 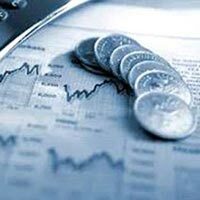 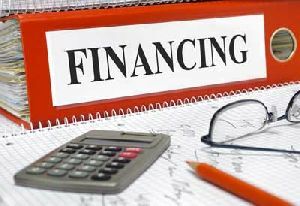 We have team of experts for offering time bound and efficient Financial Statement Translation. 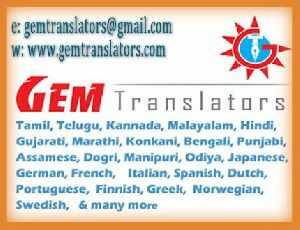 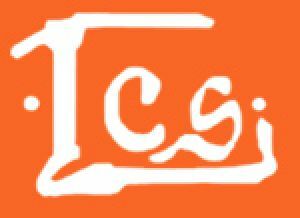 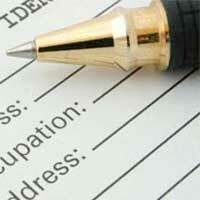 Our services are high on demand among the clients who have business dealing at international level. 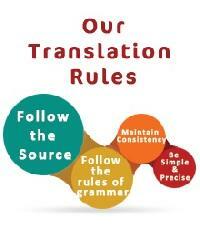 OutsourcingTranslation delivers professional financial translation services. 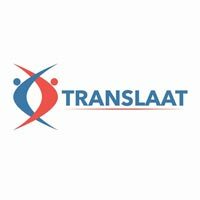 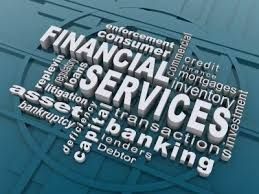 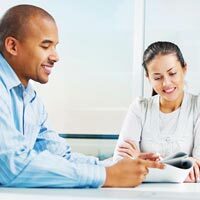 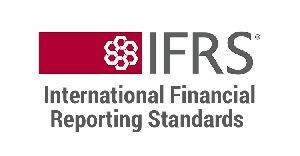 We have varying levels of experience and expertise in providing translation services and in the financial services domain. 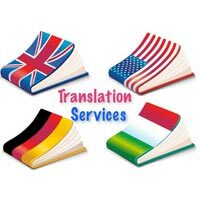 We are offering Somya Translators offers expedited and reliable, first-class subtitle translation services in all major language for Filmmakers and Production Companies our studio house make us enable to produce the highest quality end product, while keeping costs down.